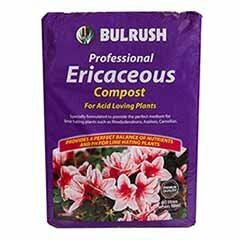 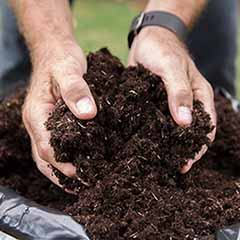 Save yourself a fortune by growing on your young plants to establish by Spring. 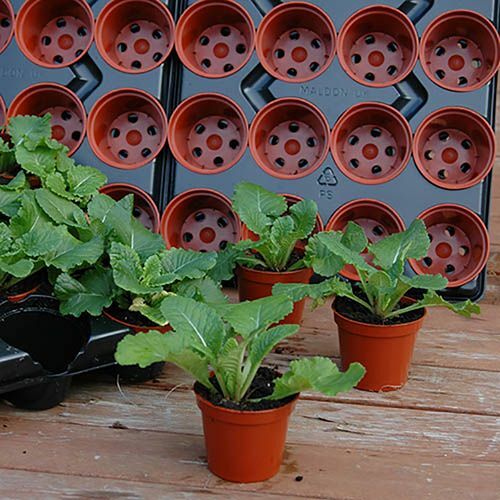 Using the same trays and methods as professional growers, youll see fantastic results. 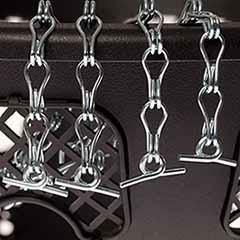 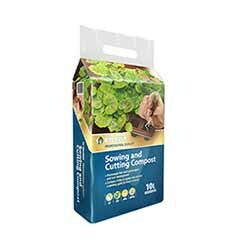 Providing the perfect means of growing on, allowing you to water the plants from the base. 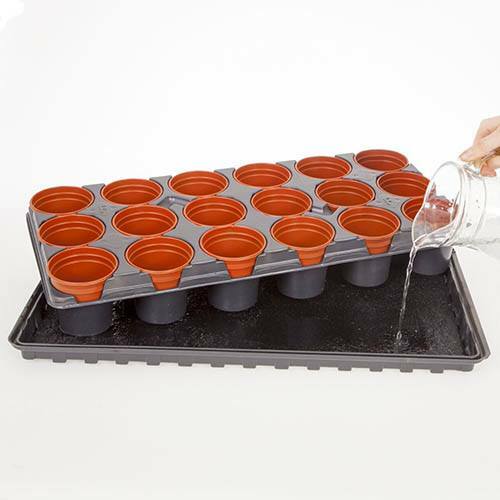 Water is contained by the tray and is distributed evenly by the Capillary Mat. 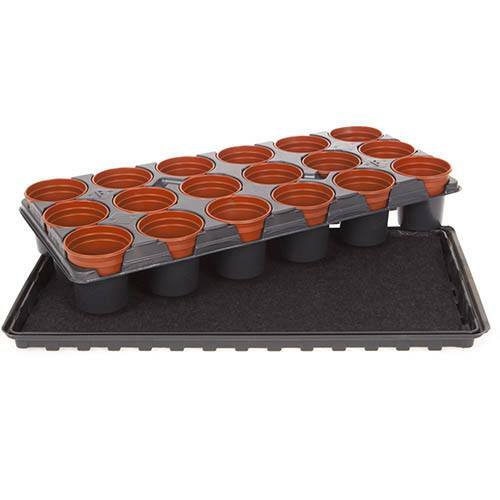 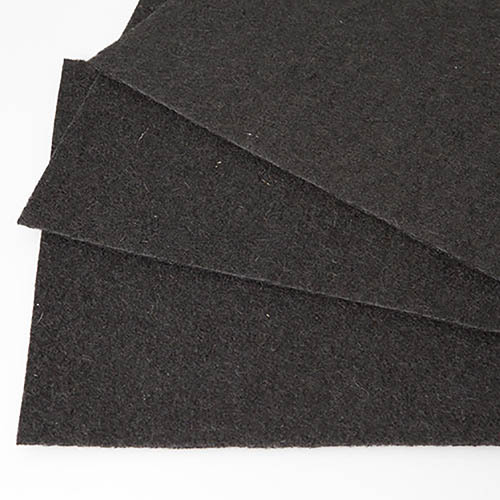 Included: 3 x 18 Pot Shuttle Trays, 3 x Watering Trays and 3 x Capillary Mats. 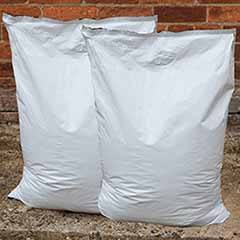 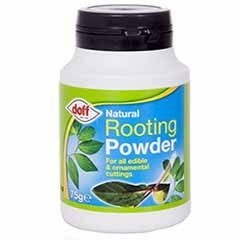 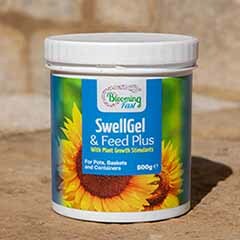 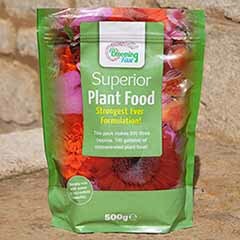 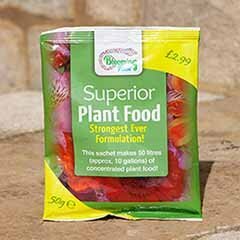 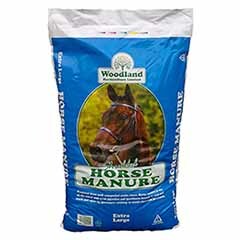 This special kit provides the perfect and cost effective way for you to grow on your young plants and produce perfect, established plants by late spring, and therefore literally saving a small fortune compared to garden centre prices. 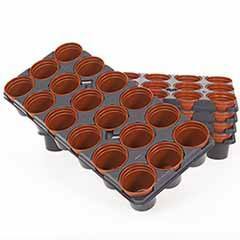 Using the same trays and methods as professional growers, you can now pot up any young plant in to the pots contained in the shuttle trays and then stand the shuttle trays in the watering trays, with the capillary mat sandwiched in between. 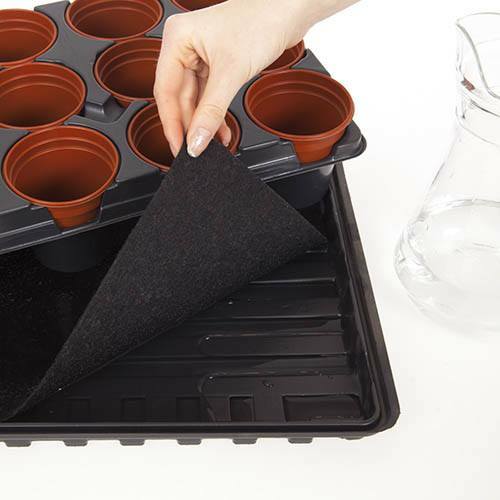 This provides the perfect means of growing on, allowing you to water the plants as needed from the base, without the chance of making a mess because the water is contained by the tray and is distributed evenly by the capillary mat. 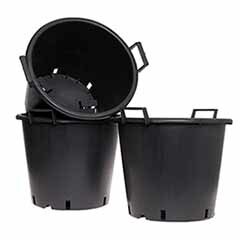 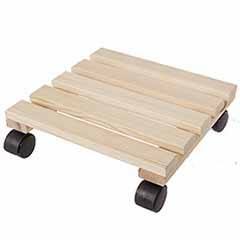 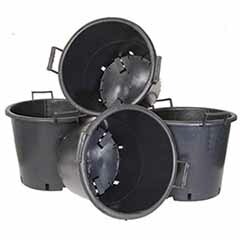 Supplied as a complete kit containing the following: 3 18 Pot Shuttle Trays (complete with 18 9cm pots inserted). 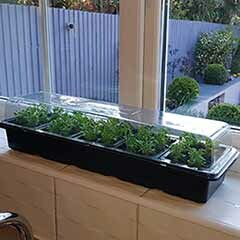 3 Watering Trays to stand them in. 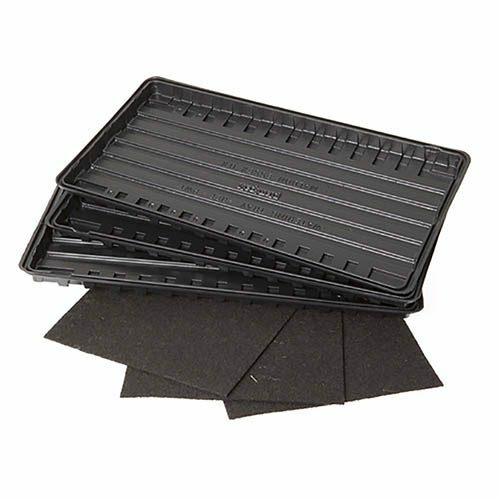 3 Capillary Mats to hold water and distribute it evenly. 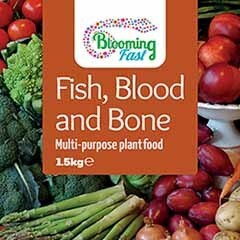 Please note - colour of pots may vary.